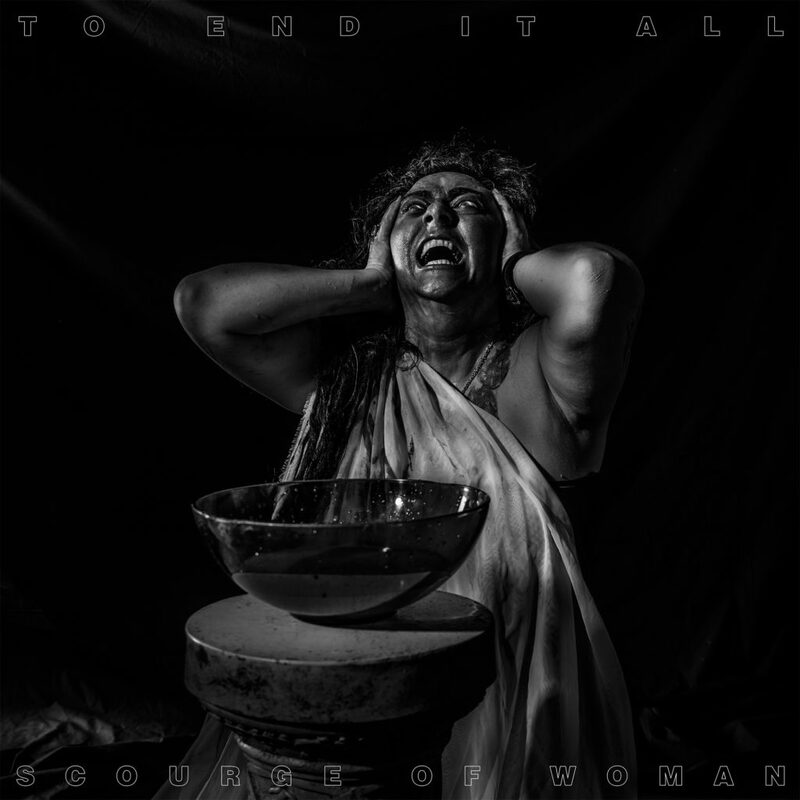 “From the first tortured screams on “Lure” from TO END IT ALL, I knew that this was the catharsis my soul and psyche needed. The sounds within are dark, unsettling and terrifying – I can imagine the immersive experience of witnessing TO END IT ALL live. “Lure” is a track off their upcoming release Scourge of Woman…” Read the full article and watch the video HERE.